I’m making a brand new panel show! 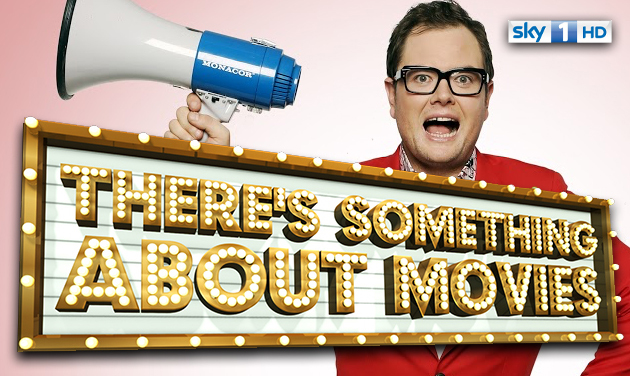 From the makers of Sky1’s BAFTA-winning ‘A League of Their Own’ comes a brand new panel show called ‘There’s Something About Movies’. I’m host, and the show is all about films. I’ll be testing some of the UK’s favourite actors and comics on their film trivia and the wonderful world of movie-making. If you want to come along and join in the fun you can register for tickets at applausestore.com. See you there! It was a proper ‘pinch me’ moment, when I was asked if I wanted to do ‘Desert Island Discs’ on BBC Radio 4. Of course I did! 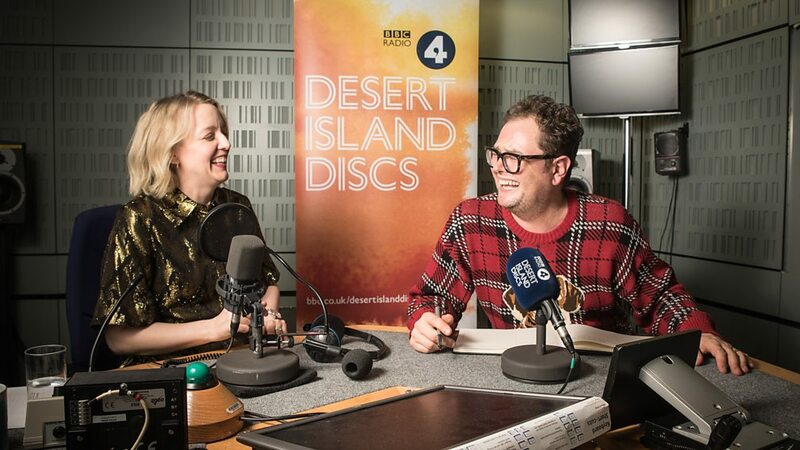 If you missed it and would like to hear me chatting with Lauren Laverne about my life and, more importantly, what discs I chose to take on the island, then the link is here – enjoy! 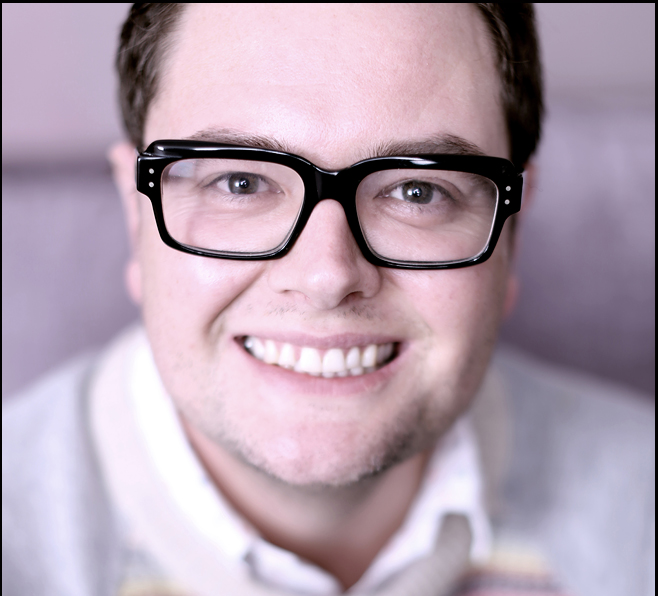 Find out 9 things they learnt about me on the Desert Island Discs website!